Here is a list of product releases and updates for mid-January from companies that offer services to online merchants. 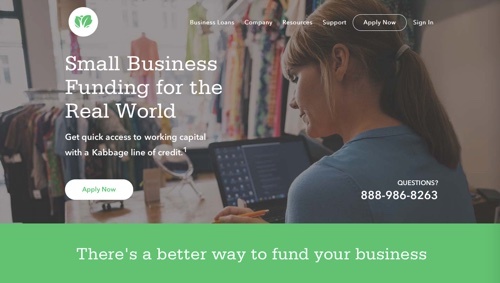 There are updates on shipping, virtual shopping, landing page creation, sales tax collection, social media marketing, and large-purchase financing for small businesses. 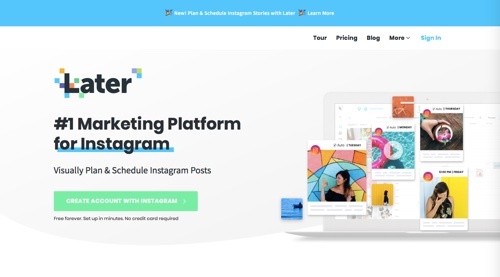 Later now offers scheduling for Instagram Stories. Formerly Latergramme, Instagram scheduler Later now lets users visually plan and schedule Instagram Stories. Available now on all paid plans, Later makes it easy to post stories — photos, videos, captions, and links are sent to your phone when it’s time to post. Storyboard your content, add captions or links, collaborate with your team, and visually plan and schedule Instagram Stories from your desktop. Amazon launches Showroom, visual shopping for home furnishings. With the debut of Showroom, Amazon continues its push into home furnishings. Showroom presents customers with a virtual living room where they can customize the furniture selections. Users can visually compare furniture items and determine how an item will fit with the style of a room and its complementary pieces. 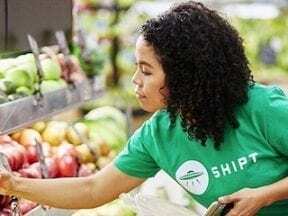 Shogun joins Shopify Plus Technology Partner Program. Shogun, a drag-and-drop landing page builder for ecommerce sites, has joined the Shopify Plus Technology Partner Program. Merchants and agencies using Shopify Plus can now leverage Shogun for drag-and-drop page builders that are directly integrated into the Shopify platform. Shopify users can define custom elements to match their brand’s style. Key by Amazon introduces new products and services to expand keyless entry. Amazon has announced new products, features, and services supporting Key by Amazon. New offerings include the all-new Schlage Encode Smart Wi-Fi Deadbolt, the first Wi-Fi-enabled smart lock for Key; Key for Garage with Chamberlin Group; compatibility with the Ring app for access control; and Key for Business, a smart fob for drivers delivering Amazon packages to commercial and residential properties. Proxibid acquires Wavebid, an auction management service. Proxibid, a platform for connecting buyers and sellers of high-value items, has announced its acquisition of Wavebid, a cloud-based auction management service. Wavebid will serve as the foundation for seller tools in Proxibid’s “Powered By” offering, a service that enables auction companies to leverage transaction, risk, payments, and inventory management within their own websites. TaxJar closes $60 million in Series A funding. 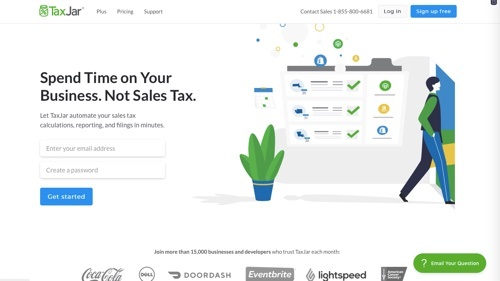 TaxJar, a sales tax automation service for ecommerce businesses and developers, has closed $60 million of growth equity funding from Insight Venture Partners. This latest round of funding will allow TaxJar to continue to aggressively hire and expand its 100-percent remote team of nearly 60 in addition to accelerating product development, research, and go-to-market for its new mid-market offering, TaxJar Plus. Optimove introduces Streams to measure impact of marketing campaigns. Optimove, a relationship marketing hub, announced the launch of its new Streams feature, which empowers marketers to create comparable communication streams to determine which is better for growing the business over the long term. 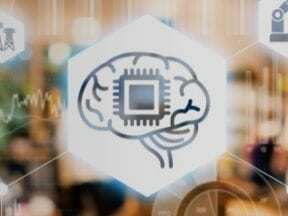 According to Optimove, Streams is a step above simple A/B testing and arms marketers with a long-term view of how their strategies will influence customer behavior. eBay begins collection of sales tax in two states. In October, eBay announced it would begin collecting sales taxes for certain states in 2019, as a result of those states adopting new Marketplace Facilitator tax laws. On January 1, eBay began collecting sales tax for transactions where buyers are based in Washington and Minnesota. eBay plans to collect tax on behalf of sellers for items shipped to customers in eight other states: Minnesota, Washington, Iowa, Connecticut, New Jersey, Alabama, Oklahoma, and Pennsylvania. No action is required from merchants, and there will be no charges or fees for eBay automatically calculating, collecting and remitting sales tax. Alibaba launches Pay Later with Kabbage to loan up to $150K to SMBs. To increase sales to small businesses in the U.S., Alibaba has launched a Pay Later program with partner Kabbage, which provides loans to small-to-midsize merchants. The program provides businesses with up to $150,000 of financing at the point of sale on Alibaba.com.